By that time, the JAL 1628 was above the bright city lights of Fairbanks. The lights from the pilot’s cabin were off to avoid window reflections of inside light. 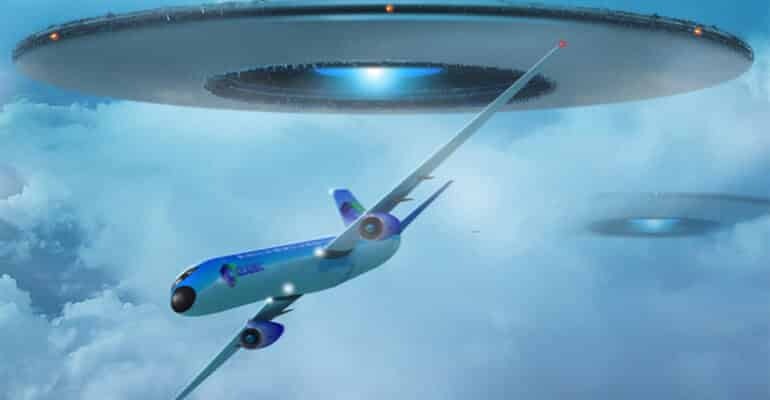 When the crew noticed the same pale light coming from the back of the plane, they turned to check it out, and there it was – The shape of a gigantic spaceship. It seemed like a distinct craft, much lager than the two objects that had tailed them. The crew asked for permission to change course 45 degrees, right. The plane was now flying towards Talkeetna at an altitude of about 31,000 feet, with the UFO still on their trail. Meanwhile, the AARTCC controller asked the Fairbanks Approach Radar controller to check if any objects could be located near the JAL flight, but the scanning system couldn’t pick anything this time either, other than JAL 1628. After a short while, AARTCC requested that a military TOTEM flight from the area be sent for a closer look. Apparently, as the military ship got closer, the UFO allegedly dropped behind, permitting the JAL plane to get a significant distance ahead. TOTEM eventually reached the JAL aircraft but couldn’t see any other flying objects nearby. JAL 1628 landed safely in Anchorage at 6:20 PM. The FAA investigated the event, and did not issue its final statement until March 5. They concluded that the radar images received by ground scanner were “a split radar return from the JAL Boeing 747". Also Phil Klass from CSICOP – Committee for the Scientific Investigation of Claims of the Paranormal issued an early statement on January 22, claiming that the UFOs were the planets Mars and Jupiter, a false claim considering that the UFO was seen in a part of the sky opposite to the location of these planets. CSICOP later released a second thesis that the UFO was actually light reflected by clouds of ice crystals, also implausible because at the time of the report the sky was clear. 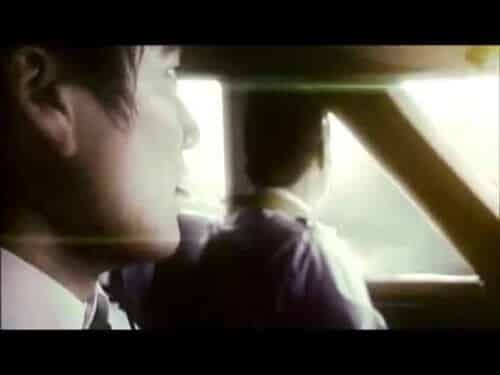 Even if clouds of ice crystals would have been present, it could not account for the brightness and heat described by Captain Terauchi. Reflected moon light would have been dim and evenly distributed over broad areas. How could it have created the unmistakable lights and the flame patterns? How could it have mimicked the enormous mother ship witnessed by the pilots? The audacity of speaking in public cost Captain Terauchi his position as a pilot and he was demoted to a desk job. In his official statement to the Federal Aviation Administration, Terauchi said he believed the objects were in fact unidentified flying objects and he later relayed this information to two Kyodo News reporters. Obviously, Japan Air Lines was not pleased with this leak. To this day, the JAL 1628 UFO encounter remains unexplained, despite the authorities’ efforts to classify it as a mundane occurrence. 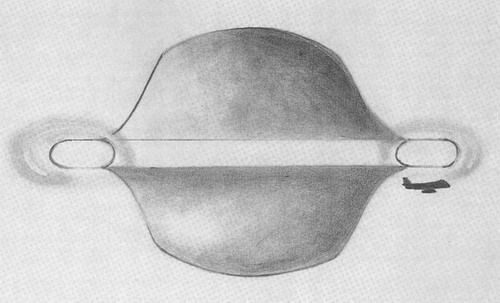 Numerous UFO researchers who investigated the incident are convinced it involved an unknown craft whose size and capabilities suggest it was extraterrestrial in nature. To further support their claims, they cite another Alaskan encounter that took place on January 29, 1987. At 18:40 PM, Alaska Airlines Flight 53 detected an object moving quickly on their weather radar. The craft was positioned directly north of them, at a distance of approximately 25 miles. With every second that passed, the object traveled five miles, which equates to a speed of 18,000 mph. No man-made craft can reach these speeds in Earth’s atmosphere, at least none that we presently know of.